The most fashion-friendly season is finally at our fingertips, and we can’t wait to share some upcoming sales with you – you won’t want to miss out! 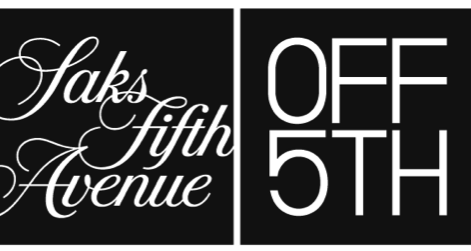 Until September 29, Saks off Fifth is having an up to 70% off sale on Fall runway-inspired looks. If you haven't snagged that trendy piece you’ve wanted to add to your closet, now is your chance. Stock up and Save Wardrobe Event: Up to 70% OFF! SHOP NOW! *Total savings off market price. Offer valid now through September 29, 2015.